NO is RJ s least favorite word . . . and he tries his best to convince his dad, his mom, and his teacher to turn No into Maybe or We'll see or Later or I'll think about it. 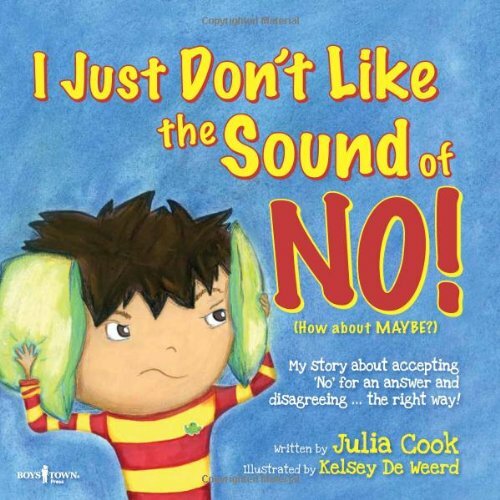 Shows readers the steps to the fundamental social skills of accepting "no" and disagreeing appropriately. When RJ learns to use these skills the right way, he finds that rewards come his way, instead of arguments. Obedience Fiction. Conflict (Psychology)- Fiction. Frustration- Fiction. From the series Best Me I Can Be! IL K-4.